Humans might have become different, more complex animals right at the moment when they started telling stories. At one point, one of our ancestors decided that hunting and surviving wasn’t enough anymore. 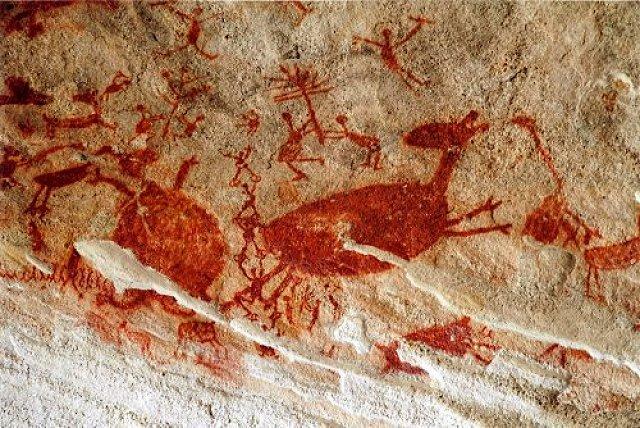 He thought that it would be great, and possibly very helpful as well, to depict hunting scenes and share these with those who have not witnessed those fierce moments. Once we left the cave, we’ve never stopped telling stories. To inform, persuade, entertain, or all of these together. That’s what grandparents do with their grandchildren. And that’s what a good marketer does with his audience. Today, more than ever, our lives are stories; we are immersed in them. Just look around you, or within your smartphone. The web is an immense box full of stories. Social media itself is built around users’ stories. Our stories. And in this dense net of narrations, the main challenge for marketeers is the hunt for consumers’ attention. A very precious good, more rare and expensive every day. Some of us – if not you, probably your parents or your grandparents – still remember the strong emotion of seeing the first ads on television — 30 seconds of images, colors (sometimes only two) and sounds that left us amazed and excited. It was the 50’s, a whole new world. 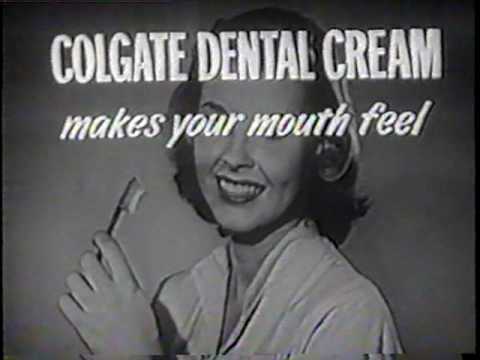 TV channels were few (especially in Europe), and ads would run repeatedly in dozens of spots, telling short stories aimed at conquering the audiences’ eyes and hearts. Ads, with time, became more and more refined. Just to mention one great example: In the United States, four decades later, Nike made wise use of storytelling and emotions with its historical 1999 Micheal Jordan ad. A 40 second, short movie, with Jordan’s career highlights, with only the copy ‘Just Do It’ at the end of the footage, together with the “Swoosh.” Nothing else. The impact was huge. Today, few companies can survive without storytelling. Apple knows it well. Microsoft too – to the point that it created a dedicated platform, Microsoft Stories, in which a team of journalists, artist, writers and videomakers work full time. Even the “sharing economy” – one of today’s biggest trends – is based on storytelling. Airbnb cannot live without people. And the company’s leadership knows it well. Not by chance, all Airbnb’s communication strategy is focused on telling its users’ stories. Or, even better, the stories that users tell each other. There is a well-curated part of the website dedicated to it (it’s called “Stories from the Airbnb Community”). The latest marketing frontier is personalization – we talked about it on several occasions (here, for instance). But what is personalization if not telling a very relevant story, so relevant that is tailored to a specific person? If you want to breakthrough and really grab someone’s attention, the best way is to really speak to that person. Not to a generic group of consumers. Of course, even the greated storytelling is useless if not supported by an appropriate channel and format to deliver the message in an effective way. That is what Doxee’s Pvideos are for. Our personalized and interactive videos can create unique storylines, automatically adapted to every consumer’s needs and interests. A marketing tool tailored to each one of your customers. In a way, even the latest technology brings us back to our childhood, when our mom, older brother, or grandpa would take a story, and add to it that touch to made it special, only for us. They knew it, and they knew what made us laugh, shiver, or scream. Even what bored us. They knew how to grab and keep our attention. Great storytelling, after all, is exactly that: know your consumer, and talk to them in a relevant, contextual, and personal way.